The Nevada Gaming Control Board has announced it will begin taking applications to license online poker operators beginning in February 2012. Here’s our quick analysis of what this means for Nevada and the industry. 1. It means they’ll be taking applications in February 2012. Why just restate the obvious? Because as of right now, the only thing this news definitively means is that the Gaming Control Board will be taking applications. It does not mean that anyone will be playing poker online in the state of Nevada in 2012. It’s a good first step, but it doesn’t bring anyone immediately closer to playing online poker in Nevada. 2. 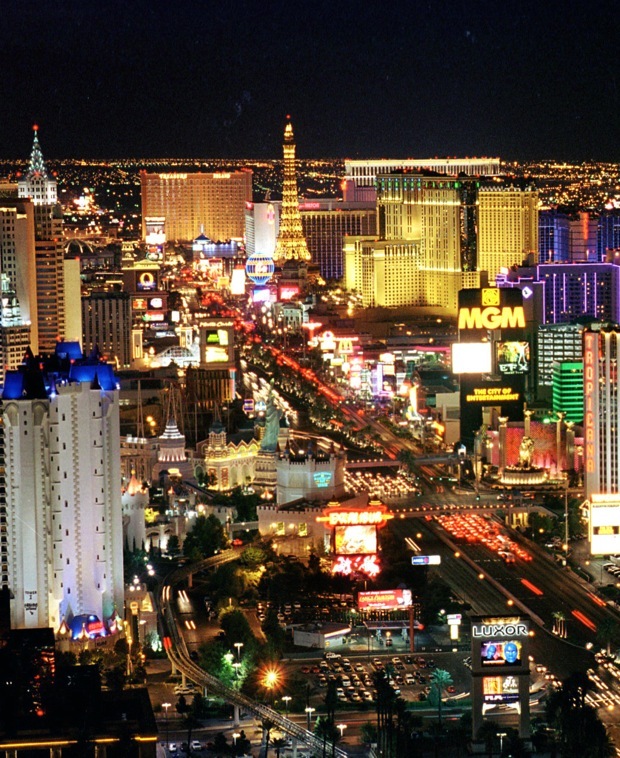 Nevada Gaming Control positioning itself as regulator. We believe its a foregone conclusion that once online poker legislation in passed in the U.S., the NGC will oversee the licensing/regulation of it. This move just further entrenches/positions the reality of that happening. If NGC is already assessing applications–many of which will presumably be from B&Ms who will be among the first to receive licenses at the Federal level, then it makes logistical sense for the Fed to allow NGC to continue the regulatory management. 3. Expect intrastate online poker in Nevada in 2013. Once NGC starts accepting applications, there will still be an approval process and ramp-up process for licensees. For timing purposes, expect somewhere around 12-14 months after approvals begin for intrstate online poker wagering to occur (unless, of course, online poker is already approved at the Federal level). Why? Because that’s the time frame Caesars CEO Gary Loveman gives for his company’s ability to start operating in the U.S. It’s a good measuring stick. Previous Post Why The Full Tilt Poker-Tapie Deal May Actually Makes $ense Next Post Revisiting The BLUFF Power 20: Who's Number 1?